I've been reaching for the Blue Lotus Seed Mud Mask + Exfoliant* twice weekly. The combination of lotus seed and bamboo powder give it a slight gritty texture, making it effective to slough off dead skin cells to reveal smoother skin without being harsh. Clay masks are my absolute favourite because they do wonders when it comes to detoxifying and calming inflamed skin, and this one is made with both kaolin and bentonite to draw impurities to the surface. I love that it feels cooling as well. To reap its benefits, I apply a thin layer and let it sit for 10 minutes, and then massage in circular motions right before rinsing. My skin is left feeling as soft as a baby's bottom! The Blue Lotus Balancing Moisturizer* has been a great addition to my morning routine. Because of its light, non-greasy texture and quick absorption ability, it acts as a perfect base for my makeup. Made with super hydrating extracts including white tea, vitamin E and marine plants, this moisturizer works to nourish and replenish your skin's moisture barrier and decrease inflammation as well as smooth fine lines. As with all Purlisse products, this lotion is free of parabens, mineral oil, phtalates and synthetic color and fragrance, and my acne-prone skin has been thanking me for this! To soothe the delicate area around my eyes, the Blue Lotus 4-in-1 Eye Adore Serum* has been coming in handy. Not only does this thick gel serum hydrate and brighten, but it also firms and decreases puffiness. Blue Lotus works to fight free radicals as it is rich in antioxidants, and a peptide complex helps lift the skin. I mostly deal with dryness and dark circles, and with using this serum consistently I've noticed the skin under and around my eyes looking lighter and feeling softer. The Blue Lotus + White Tea Treatment Sheet Mask* is made from natural fiber and infused with a handful of nourishing ingredients such as castor oil, witch hazel and anise fruit extract. I like to pop it in the fridge right before for a cooling effect and make sure to leave it on for at least 15 minutes, and then peel it off and massage the remaining gel into my skin. I've been doing this once a week to replenish my moisture barrier and it's been doing wonders for my dry spots. The BB Tinted Moist Cream SPF 30* is perfect for everyday wear as it is very light on the skin and build-able as well. Available in three shades, I went with the lightest and it matches my post-winter skin perfectly. Some key ingredients include chamomile and maple sugar to provide the skin with a boost of hydration. I love how nicely it applies with a brush, and how it has a slightly dewy finish. Since I have combination skin, I also dab a bit of powder on my T-zone to prevent shine from peeking throughout the day. 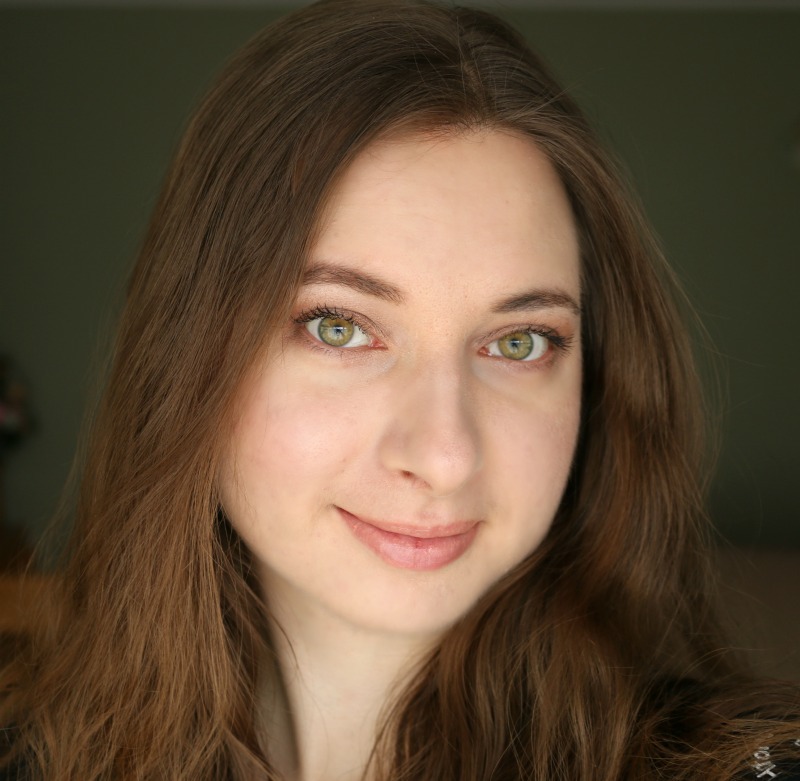 The added SPF means I can use it well into summer with an added touch of bronzer, too! Lastly, the Daily Lip Nourisher* is a petroleum-free liquid lip balm that has been coming in handy to keep my lips crack free in the last few weeks since starting use. Containing mango and shea butter, vitamin E, rice bran and jojoba oils, this product truly works and can even be used under tinted lip products to make colours stand out more. I've been enjoying applying it at bedtime since it takes a little while to really sink in. After having tried Purlisse over that last few weeks, I can definitely say I'm a fan. Not only are their products made with good ingredients, but they also all smell so lovely! Their skincare is on the pricier side, but I truly believe they are worth the extra mula. 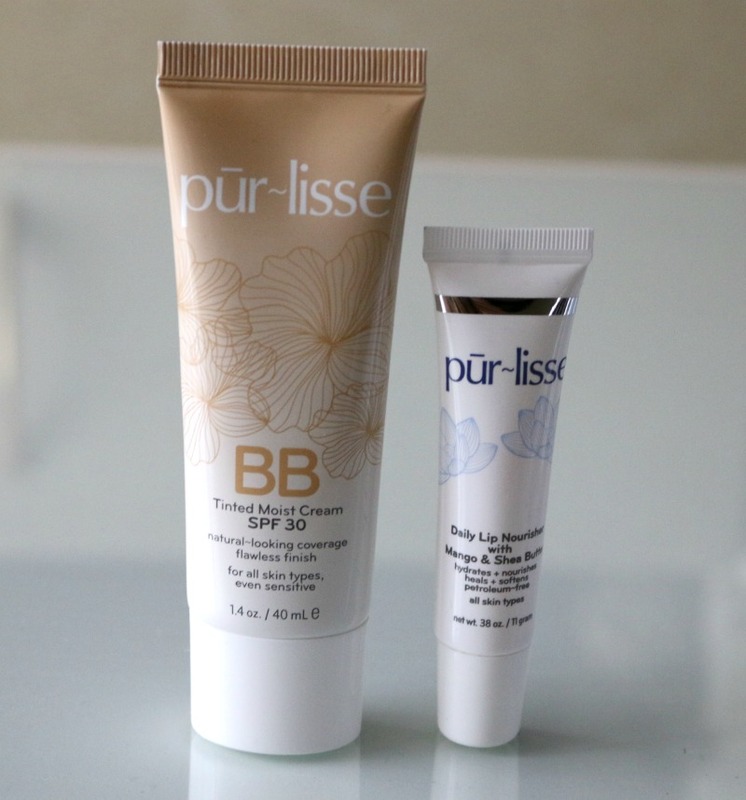 Purlisse can be purchased online via their website. Have you heard of this brand? What product caught your eye? This sounds like a great line of products. I would love to try the Blue Lotus Balancing Moisturizer! These are great! I need that lip nourisher in my life. My lips get so dry and cracked and awful in the winter. Your skin looks great! These sound like awesome products - I definitely need to check this brand out! I love natural skincare! I have used purlisse before and it does a pretty good job. 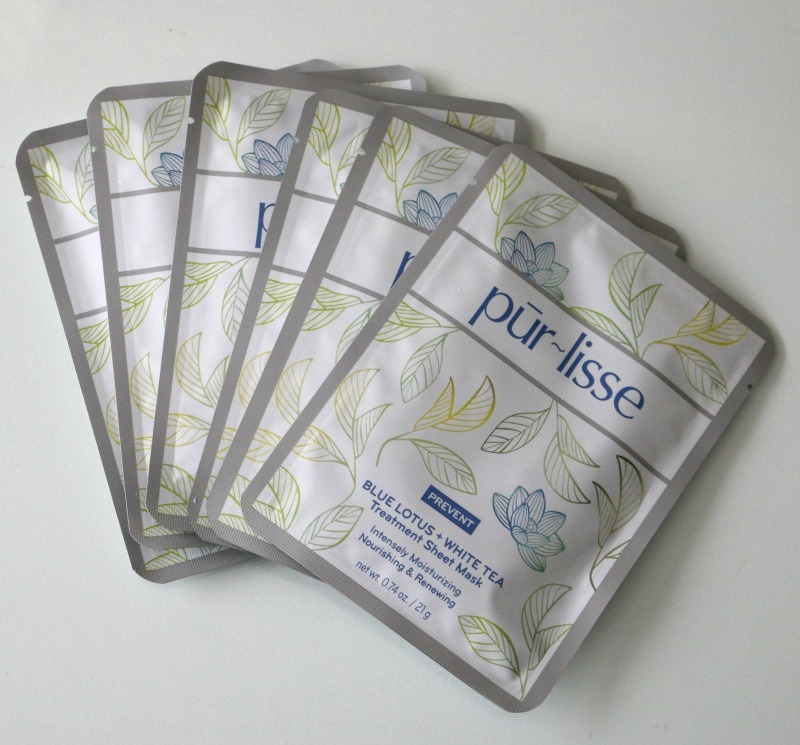 I had never heard of Purlisse before but it seems like a high-quality product that I'd be willing to try. Would love to give the BB cream a try! I don't use a lot of products on my face but it's always nice to get to know new brands. This is all new to me. I would love to try their lip balm though, I could really use that one! 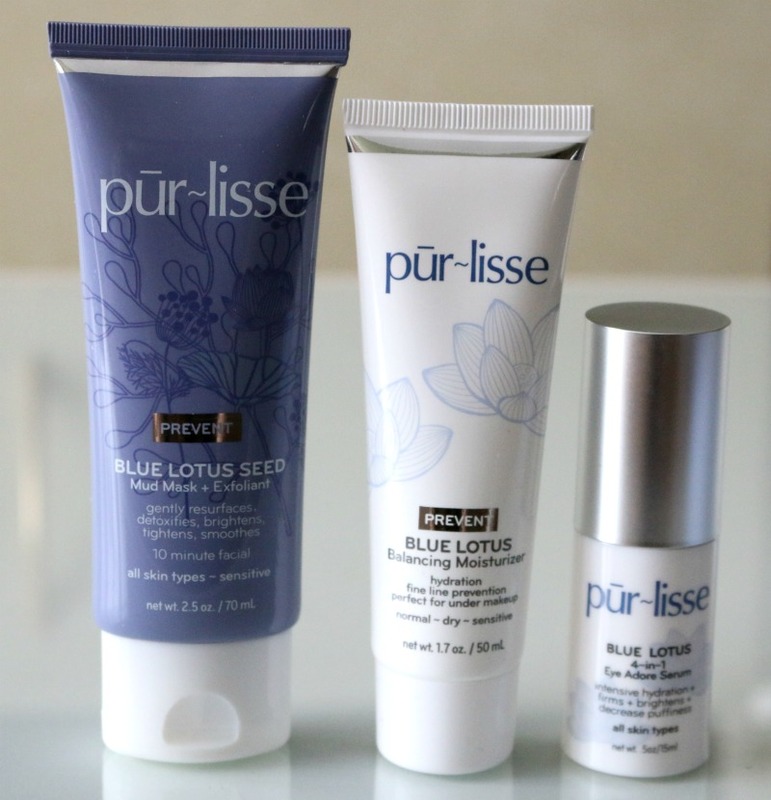 If Purlisse is what you're using on your skin sign me up - it looks amazing! You look gorg. I love getting a new mask! I've never heard of this brand before. My skin is going through some rough moments as well. Sounds like I could use a go at this brand! I've used up several of the masks. They make my face feel so refreshed. Oh this skin line looks positively divine! My face is a wreck right now, it's so dry from the dry winter that we've had, I could go for this! i've heard about this brand fromm y bff! she said it works so fine with her and is really worth to recommend! They sound like great products, especially the moisturiser. Your skin looks great too. I LOVE this products! For my face, it's literally an all in one product. Moisturizer, foundation, plus an SPF?! Perfect! I've never heard of Purlisse. Definitely one to look into. This sounds like a great line of products. I would love to try the mask. Ideally, a great skincare product draws upon pure, high-quality ingredients that are combined in a balanced mixture, and does its work without unduly stressing the skin. Your eyes are stunning! My friend is a makeup artist and she said that the best thing you can do for your skin is moisturize it. I would love to try this line. My skin has been crazy from the weather. It was freezing then hot for one day then back to cold. So my skin is a weird dry and oily combo right now. I love that you put the sheet mask in the fridge. What a great idea! That must help reduce puffiness. I love the sound of the sheet mask! Never heard or used this product before but I would love to try it one day! I never heard of this brand but I am all for new beauty products. I am really into sheet face mask now so that would be what I would try first. This is the first time I've heard about this brand. Looks like a great line of skincare products too. 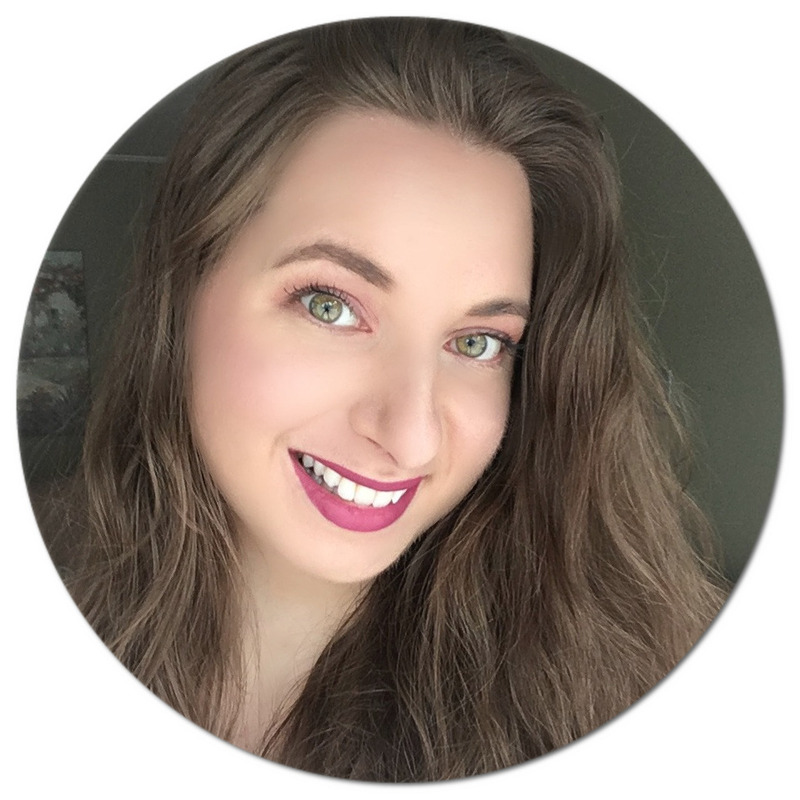 I love trying out new skincare products! I would love to try out these products. They look great and I bet they smell great, too! These look and sound like great products. Will look into trying them. I haven't seen this line of products yet. But then again, I don't follow a ton of beauty trends. I do need to start taking better care of my skin. Ok your skin looks absolutely amazing I really need to try some of these products for myself! I have never heard of this brand. The BB cream especially has my interest. These look really nice. Always on the lookout for great beauty products. Thanks for sharing them. These products and this brand sound like they're something I need to try. Mu skin could use help! 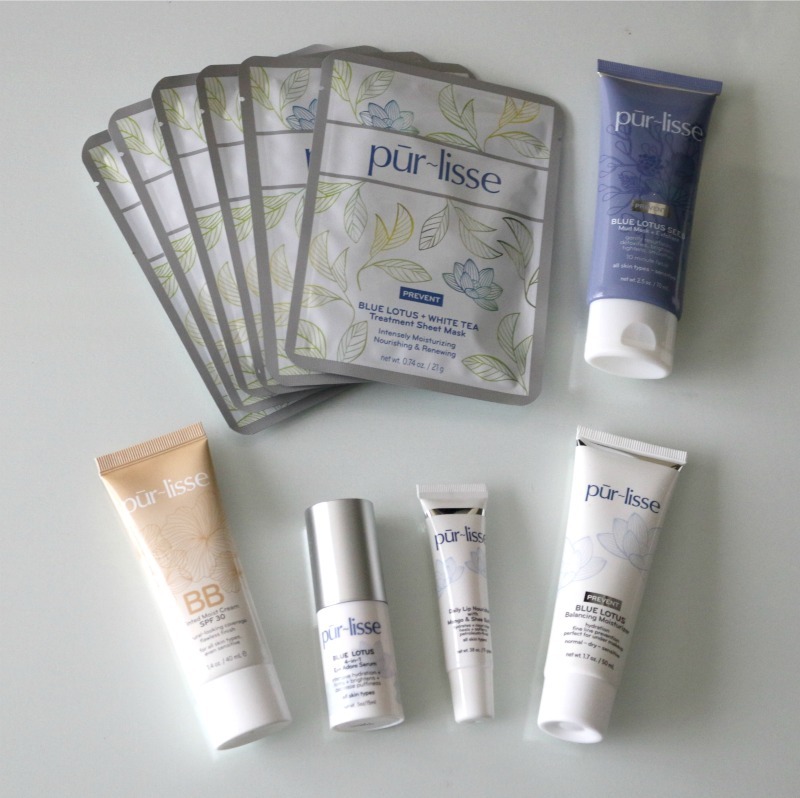 These sounds Purlisse products are really great! I would love to try out the BB cream. I would definitely be interested in trying a BB with such a high SPF. I burn so easily and I hate having to put both on my face. I am a minimalist with my skincare. However my mid-30s has me dealing with acne. I need to test this out! Never tried this product but I love how yo try the moisturizer. By the way you look so fresh in the picture. Looks like it works on you. I like that they smell good. That's always a big deal to me (the scent) when it come to skincare products. This looks like a great product line. Thank you for sharing i will have to try this out sometime. I haven't heard of this product line before! I'm a Sephora VIB Rouge, so I hope they have products online so I can ship right to my house to give them a try! These sound like great products! Finding the right thing for your skin is so important. Sounds like a great product line. I have never heard of them before. Do you know if they test on animals? I've never heard of the brand before - hoping it comes to South Africa soon. I would love to check it out! It sounds awesome. I need those masks in my life. I love face masks like this. The review you made is great! It seems that those products are really worth it when it comes to skin care. By the way, are those products safe in all types of skin? Yes, their products are suitable for all skin types, including sensitive! I loved the collection of the products. Would like to include in my skin care kit. Also, I was wondering if I would have also include my eye creams. Hope this will make a great combo with my skin care products. Our facial skin is the most delicate part of the body. So it always need special care and this can be only done with a perfect skin care solution. That sounds like a good product. I wonder if i can find it here too. BB cream is kind of my favorite, makes my skin feel very nice! I like Purlisse, will stock up soon! Look at your skin! Just glowing and so smooth!! I want to try that mask. Nice masks. Skin is extremely important as the attraction factor. In order to achieve such type of skin, you must pay good care to your skin and try not to ignore its needs.Very informative post.